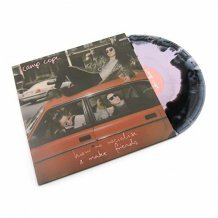 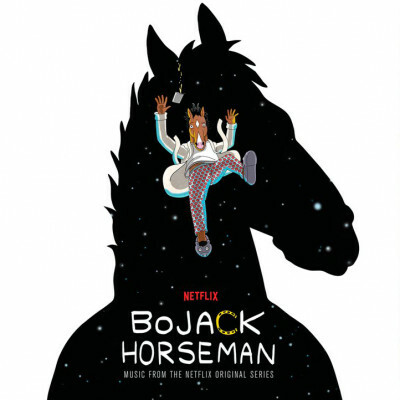 Various Artists BoJack Horseman (Picture Disc) The music from Netflix's original animated smash hit BoJack Horseman is coming to vinyl on a limited edition picture disc, featuring original series artwork. 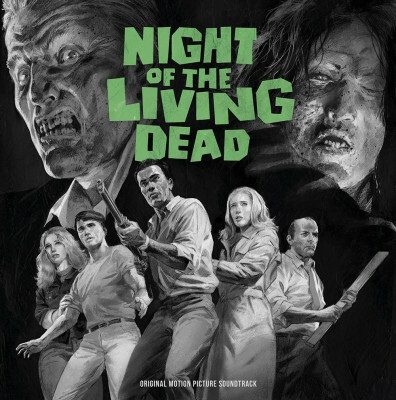 Night Of The Living Dead 50th Anniversary Original Motion Picture Soundtrack Waxwork Records presents the 50th Anniversary Edition release of the Original Motion Picture Soundtrack to George A. Romero’s horror classic. 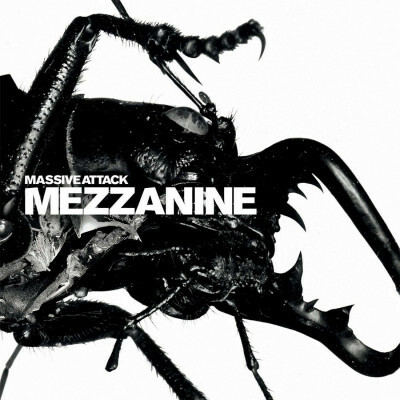 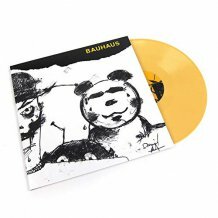 Massive Attack Mezzanine (Super Deluxe Edition) 20th anniversary reissue of Massive Attack’s double platinum (UK) album featuring the original album re-mastered + an album of previously unreleased dub remixes by the Mad Professor. 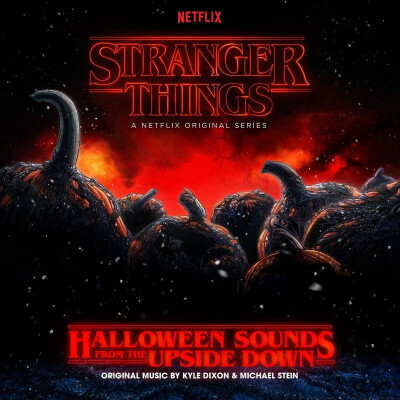 Stranger Things Halloween Sounds From The Upside Down Composers Kyle Dixon & Michael Stein return with 14 original unreleased tracks from the series, specifically curated to be as creepy as possible. 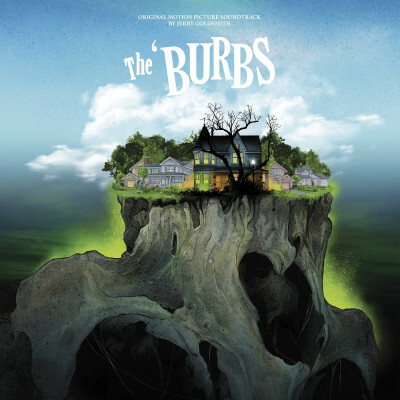 Jerry Goldsmith The ‘Burbs (Soundtrack) Waxwork Records presents the original 1989 cult-horror-comedy film score to The Burbs, on 180g Suburban Sky colored vinyl. 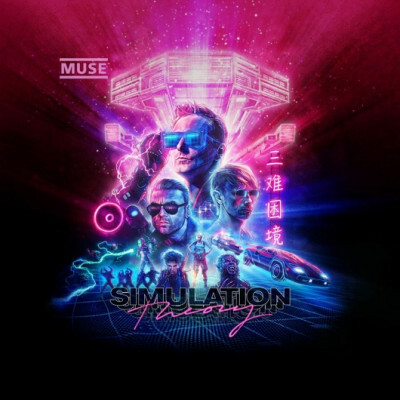 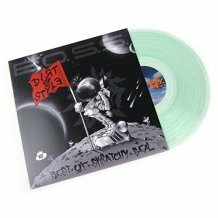 Muse Simulation Theory The eighth studio album by English rock band Muse, available in a super deluxe boxset. 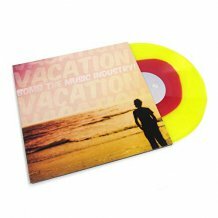 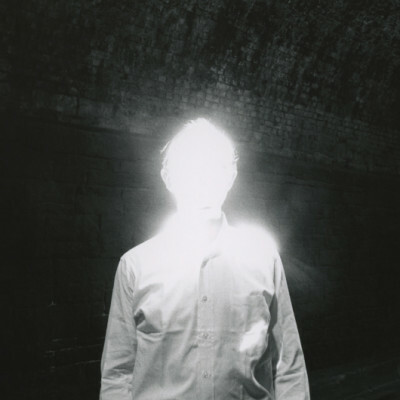 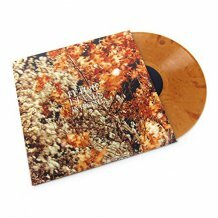 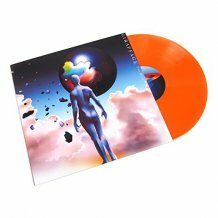 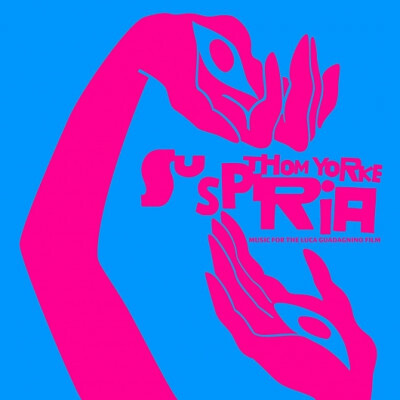 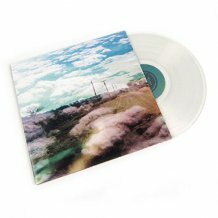 Jim James Uniform Clarity The third full-length from the My Morning Jacket frontman, a new companion piece to his 2018 solo album, Uniform Distortion. 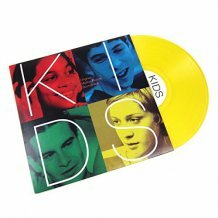 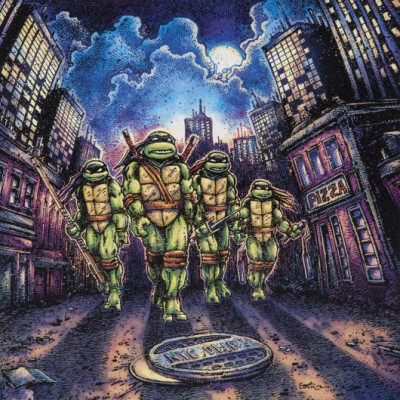 John DuPrez Teenage Mutant Ninja Turtles Soundtrack The original Teenage Mutant Ninja Turtles soundtrack from the 1990 film is being released for the first release on vinyl. 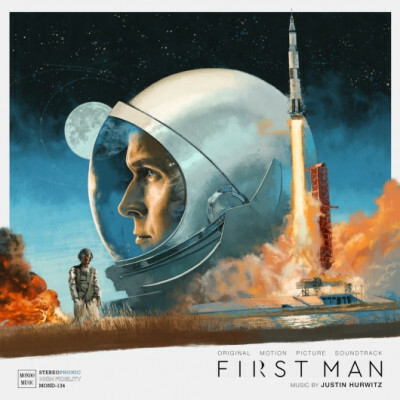 First Man Original Motion Picture Soundtrack Mondo, in partnership with Back Lot Music,present the original motion picture soundtrack to First Man on Lunar surface grey vinyl. 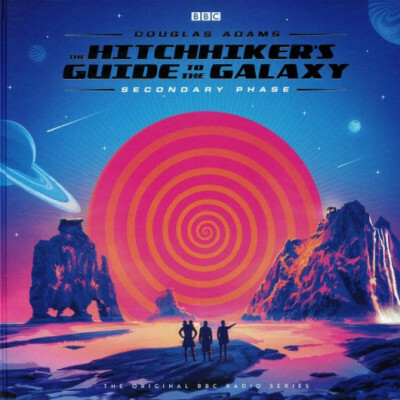 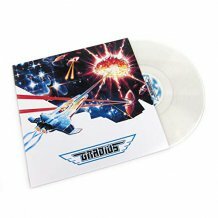 The Hitchhiker’s Guide to the Galaxy Secondary Phase (Soundtrack) Limited triple 180g orange vinyl LP presented in illustrated wallets inside a hardcover 20 page book, with exclusive sleeve notes. 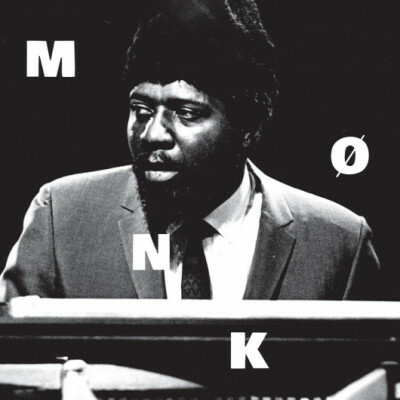 Thelonious Monk Monk (Indie exclusive) Lost 41 minute session recorded live in Copenhagen in 1963 by Thelonious Monk quartet, on indie exclusive clear vinyl. 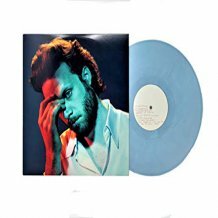 Star Wars The Last Jedi (Collector’s Edition) I Am Shark presents a limited edition of The Last Jedi soundtrack on vinyl, with two colored variants available. 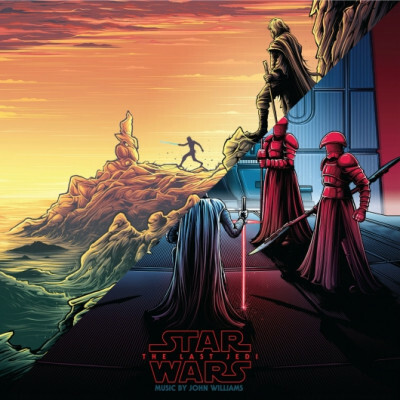 Luke & Rey and Snoke & Kylo variants, both limited to 1,000 copies. 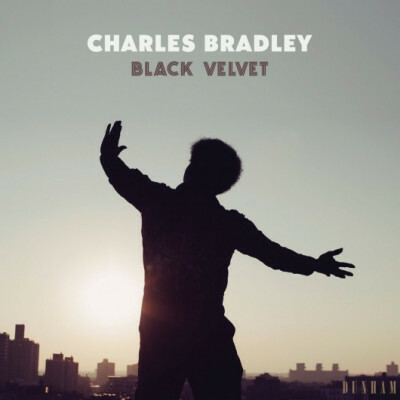 Charles Bradley Black Velvet In celebration of his extraordinary life, Daptone imprint Dunham Records has announced the release of Charles Bradley's fourth and final album with multiple order options.